Results are in for CIBC’s annual Financial Confidence survey, which randomly selected 1, 544 people online from the Angus Reid Forum. 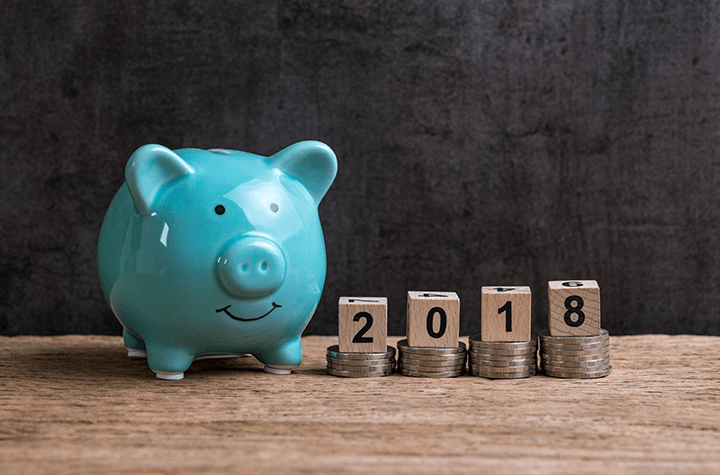 The research poll asks if Canadians feel confident about meeting their financial goals in 2018 and if they feel generally positive about their current financial situation. The poll also accounted for age and provincial region. 77% of Canadians feel confident they’ll be able to achieve their 2018 financial goals. 23% of respondents said they were “very confident”, whereas 54% felt “somewhat confident.” Men are 10% more confident about their finances than women. When it comes to their current financial situation, 70% said they feel “either very positive (21%) or somewhat positive (49%).” Again, men are 10% more positive about their current financial situation than women. 70% of Canadians worry they’re not saving enough money. Another 70% say rising inflation on the “costs of household goods, such as gas, utilities, groceries and consumer goods” impacts them and makes them feel less confident about their finances. The logic behind this Canadian optimism fell into three categories: a moderate Canadian economic growth, the minimum wage increase, and the rising stock market. These factors were obviously compelling enough to positively affect Canadian confidence levels. The minimum wage increases most affected respondents aged 18 to 34, while the rising stock market made an impression on 16% more men than it did women. Hubbard also expressed the need to narrow the gap between women and men when it comes to their financial confidences. The “surest way” to build confidence, she says, is to gain knowledge, experience, and see some successful goal achievement. The most financially confident province is Quebec (80%) for 2018, and the most financially confident group are those aged 55 and up (83%). Levels of overall optimism, however, have mostly declined since 2016. Some of 2018’s least confident are those aged 35 to 54 (72%), residing in Ontario or British Columbia. And when it comes to their current financial situation, Atlantic Canada (64%) and Alberta (64%) are the most worried.